Home » Dr. Love » Doctor Love: Too young to get married? « Older: Doctor Love: I’m Clingy. Help! 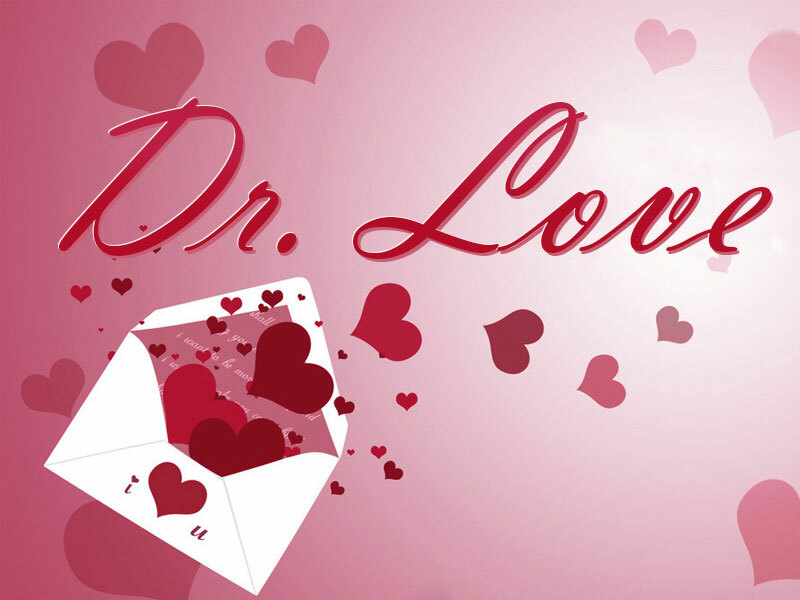 Newer: » Dr Love: Could she be using their son to get him back? Doctor Love: Too young to get married? My boyfriend asked me to marry him last week and I accepted. Since then, I have really begun to worry. How do I know for sure that this is the right man for me? I have only been with four other guys in my life. How can anyone be sure that this is the real thing and that it won’t just fade away in the years to come? First, get some pre-marital counseling. Through this, you will discover things about each other that might take years to learn. Make sure you have spent a lot of time together before you wed. Learn all you can about each others goals, ambitions and values. Get to know each other’s friends and family because they can play a big part in the early success of your marriage. Find out how these people, especially your families, feel about your marriage. Now, it must be said that in the long run, only the counseling is important. Why? It is because a marriage is something that is constantly changing. It is not static. Friends come and go over time. Even families do, to a degree. As you build your own family, the importance of your immediate family becomes less or at the least, has less of an impact on your decisions. Goals, ambitions and values change. Here is the most important consideration of all: People change. A person who is twenty-five-years old today will be a completely different person when they are forty-five. We are shaped by experience and circumstance. People change at different rates, even when they are married to each other. That person you are marrying may or may not be right for you. You can never be certain in advance. You can make sure he is right for you by staying close to him and growing with him or letting him grow with you. Over the years, how you weather your shared experiences and circumstances will shape your marriage into something substantial or allow it to blow away with the winds of change. Only by staying close and growing together can you be assured that your marriage and your love is the real thing.